Decentralized app (dApp) builder, Crowd Machine announced on Wednesday a new strategic partnership with the private investment firm YouBi Capital to help finance the building of a dApp development platform. Addressing issues of interoperability, scalability, and security within the broader ecosystem, the partnership is aiming to facilitate mass adoption of blockchain technology. YouBi Capital has made a significant investment in the Crowd Machine ICO presale, according to a statement. Founded by investment experts from Wall Street, early Bitcoin miners and senior cryptocurrency investors, the company actively invests in leading blockchain and blockchain infrastructure projects. Previous investments have included EverMarkets, IoTeX, Aion, and RChain Cooperative. Crowd Machine emerged from stealth in November 2017. 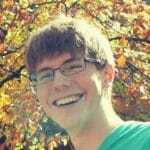 With technology from Metavine Lab, creator of the Metavine Genesis product, Crowd Machine plans to focus on the development of its dApp building platform via three core facets: the Crowd App Studio, which enables users to build blockchain agnostic applications using natural language and without prior coding knowledge; Crowd Share, a repository of applications and code sections offered as a resource to all developers and Crowd Computer, which creates a distributed computing environment to allow any user to run and test their applications, leveraging the unutilized computing power of other processors in the network. The Crowd Machine ICO is scheduled to begin April 1, 2018. 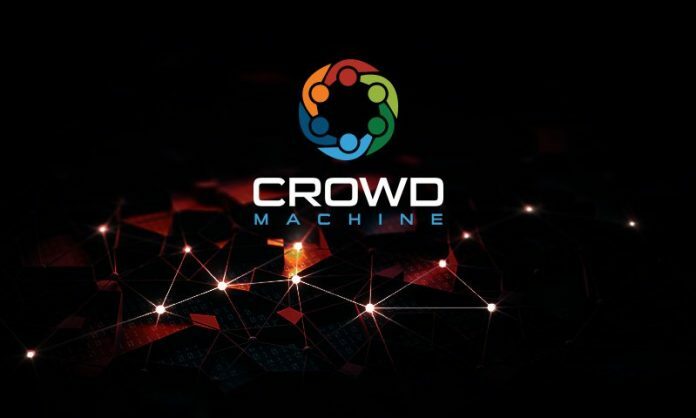 To learn more about Crowd Machine, visit http://www.crowdmachine.com/. To learn more about YouBi Capital, visit http://www.youbicapital.com/.